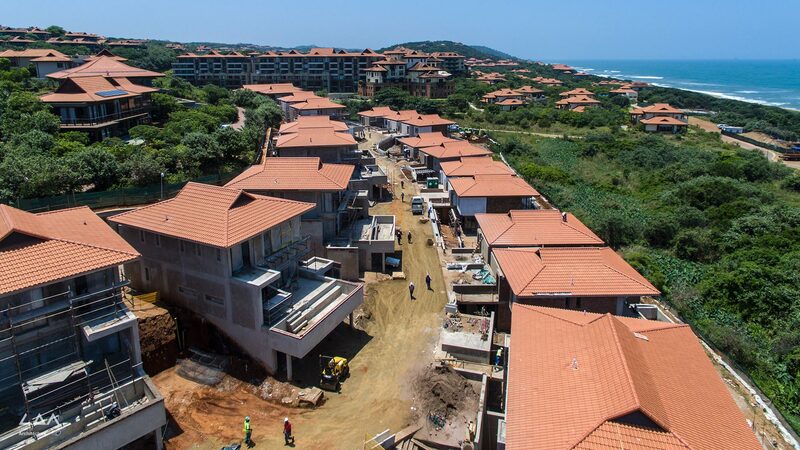 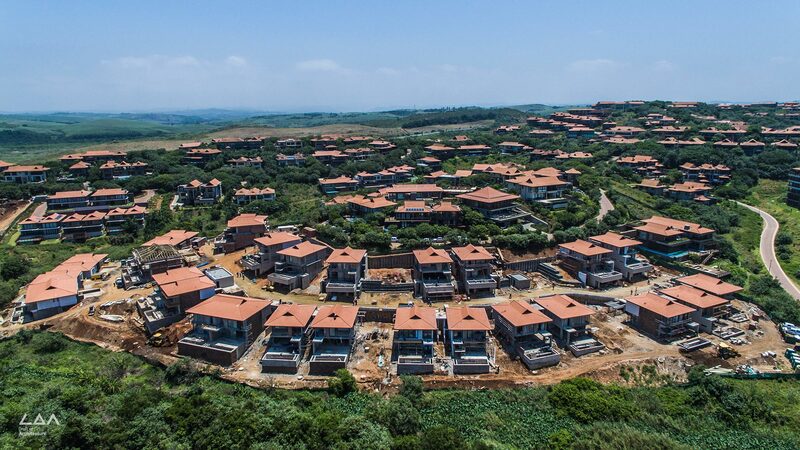 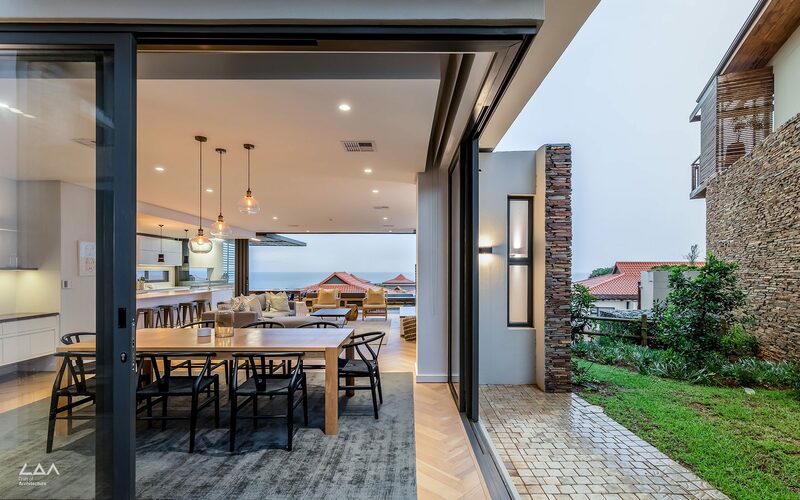 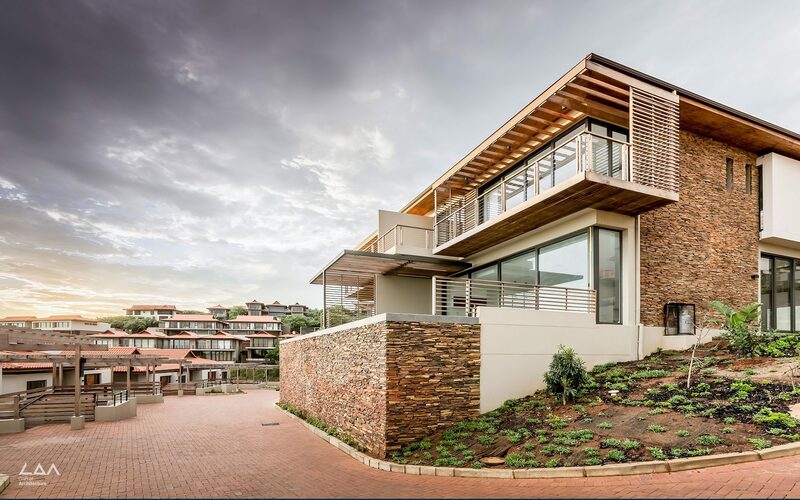 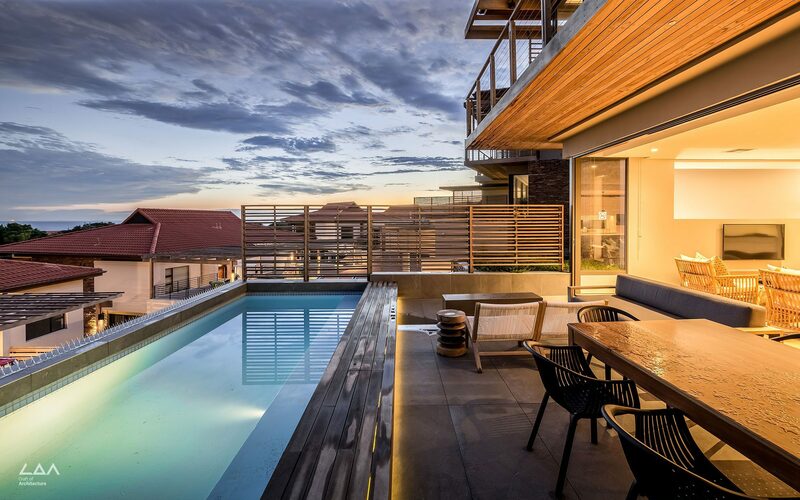 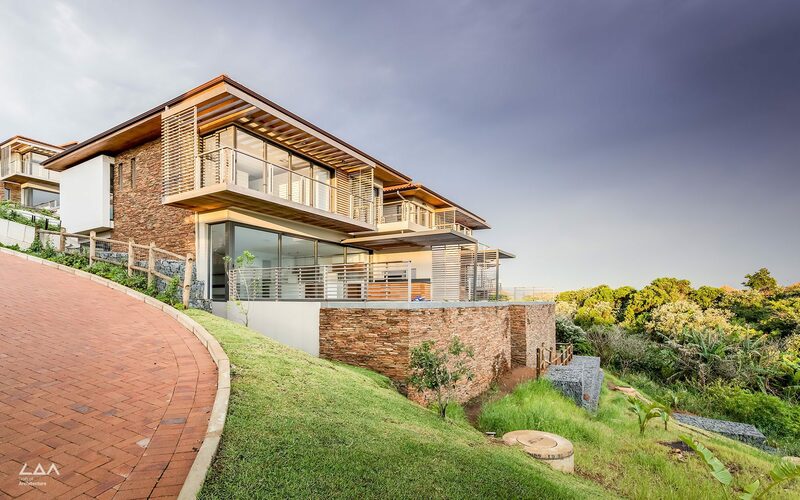 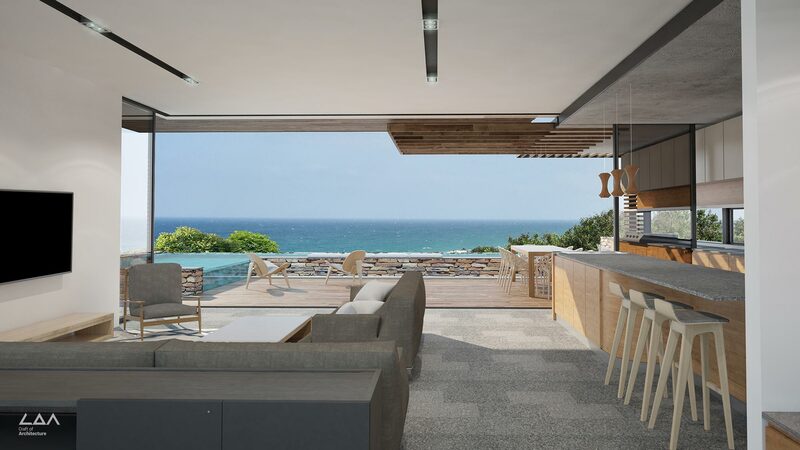 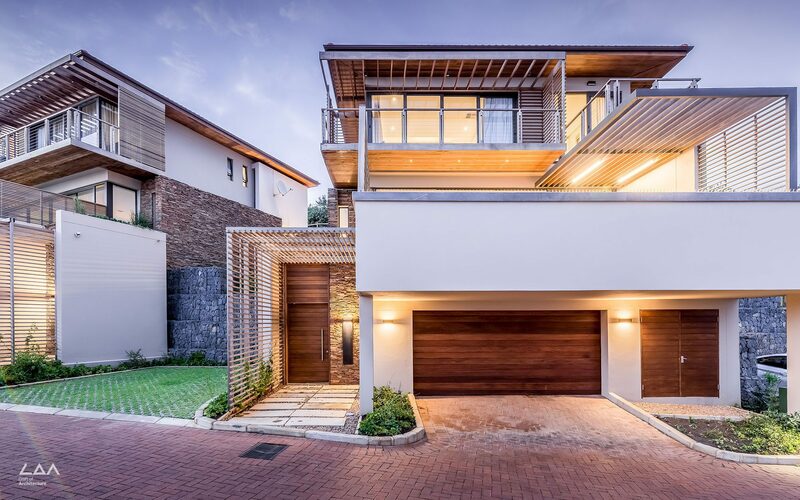 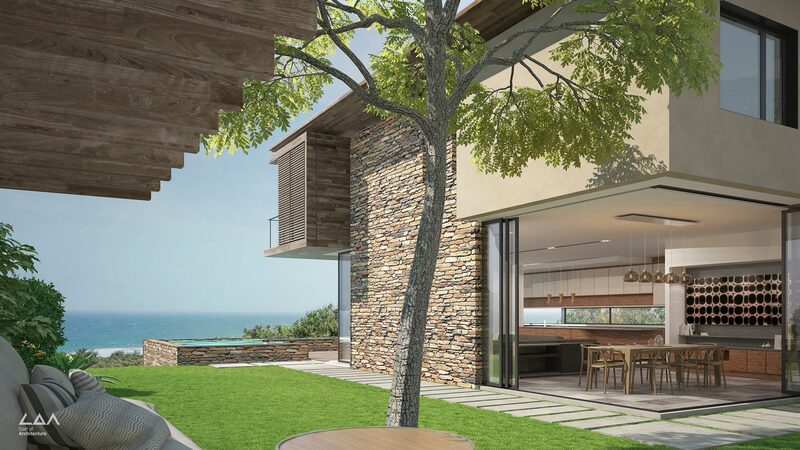 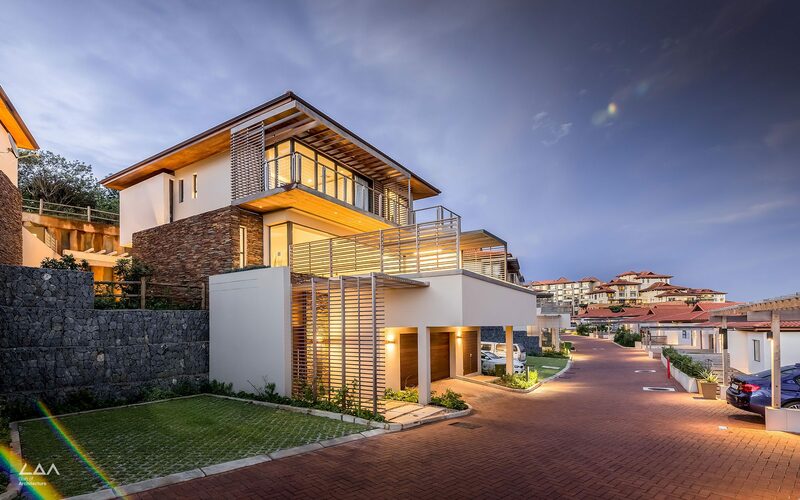 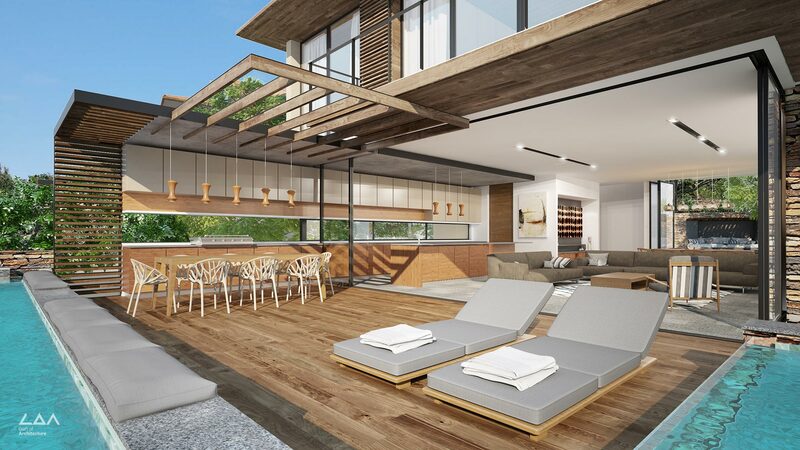 Ocean Edge is a multi residential development located within the prestigious Zimbali Coastal Resort, KwaZulu Natal, South Africa. 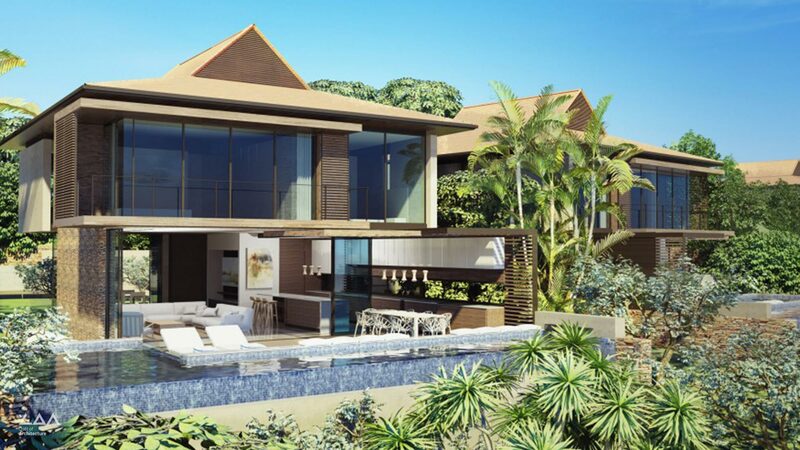 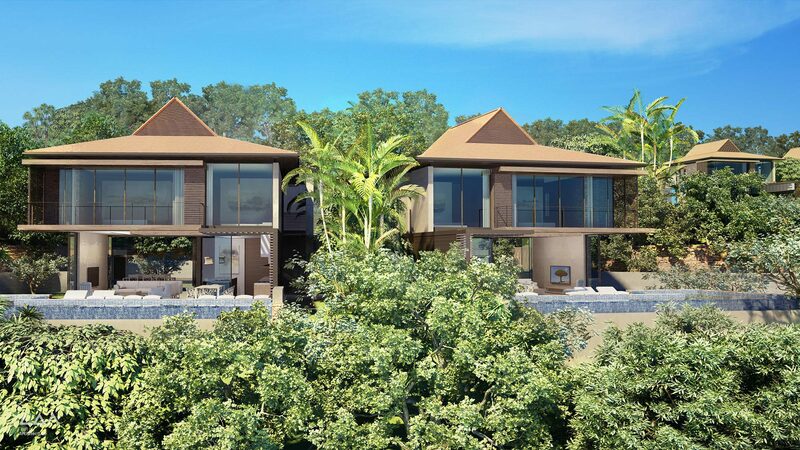 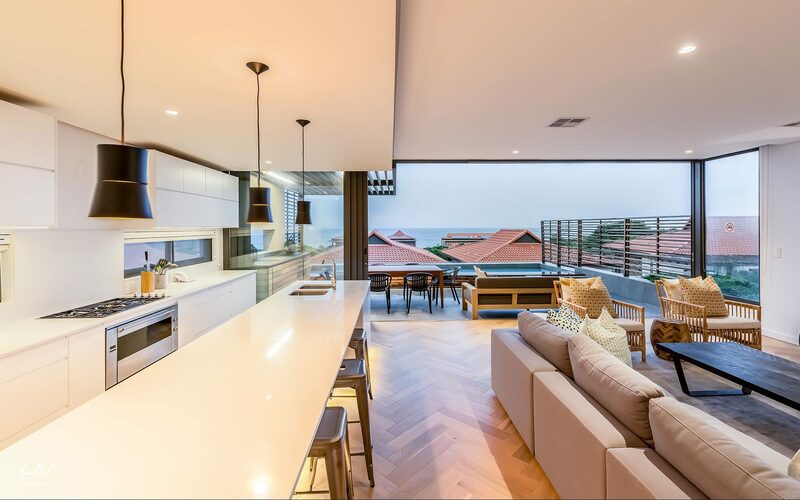 This residential development comprises of 31 free standing villas arranged on a sea facing slope. 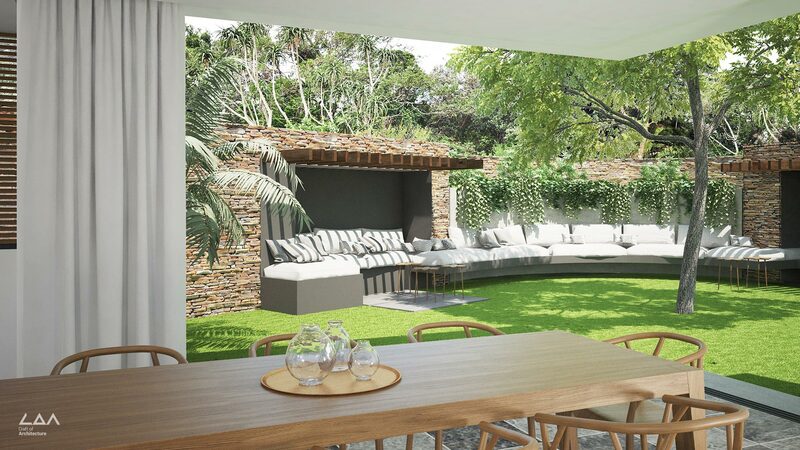 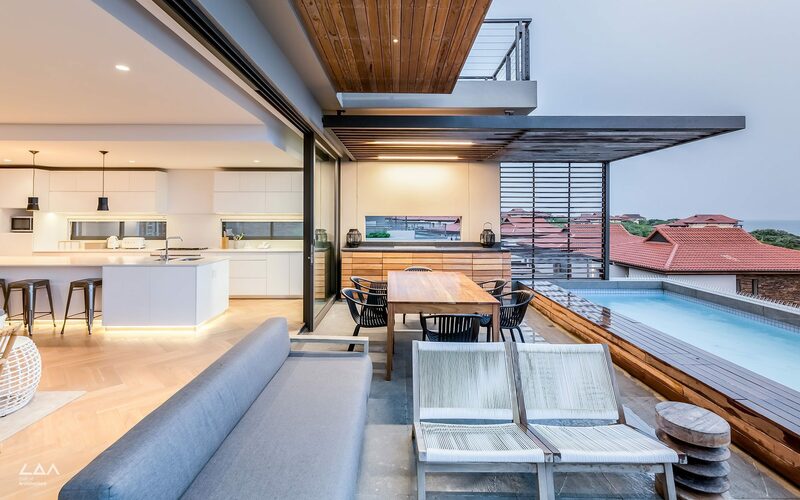 The Design was emphasized for the subtropical lifestyle with flowing outdoors spaces, wall to wall openings, pools and private courtyards.